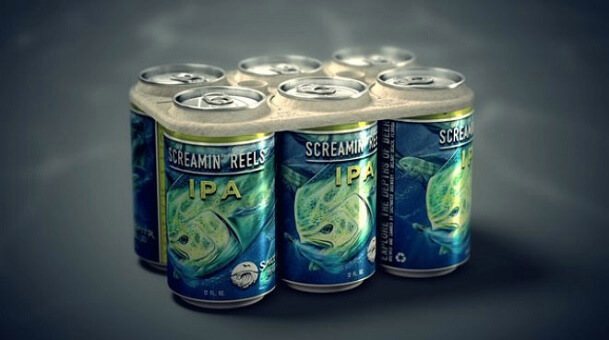 A craft beer company and an ad agency brewed up a brilliant idea to save marine life if six-pack rings end up in the ocean. 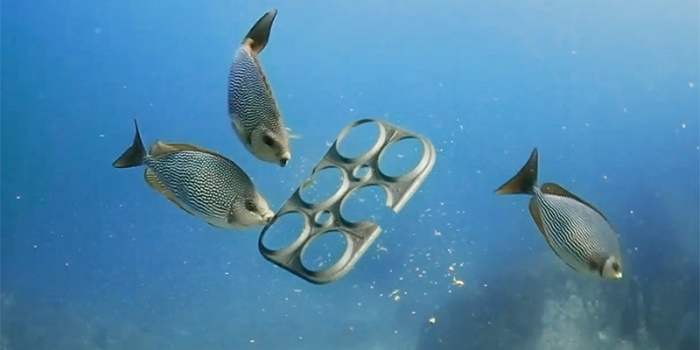 Are you aware that 80% of the plastic humans throw away ends up in the oceans? 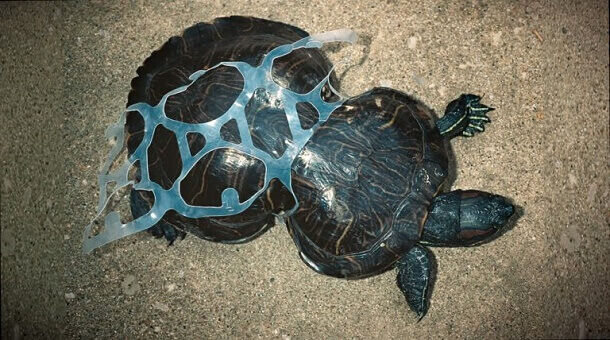 The sad reality is made worse when one learns that, as a result, billions of pounds of plastic are now swirling in convergences in the seas. 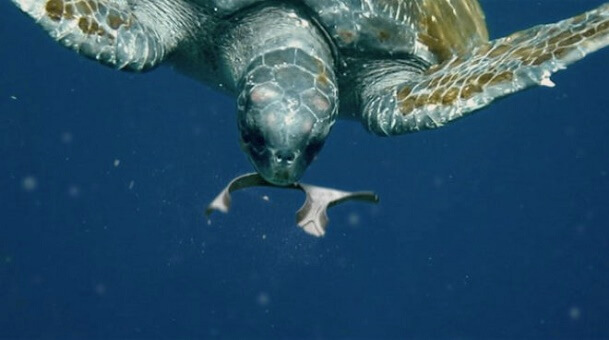 In fact, 40% of earth's total ocean mass is now covered by plastic. 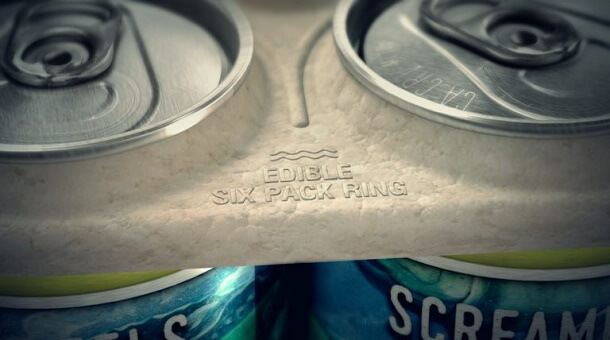 The company believes, however, that when consumers are made aware of the horrific consequences of using plastic six-pack rings, they'll be more than happy to pay a little extra to preserve the Earth for future generations.